Hydration: 3 Tips to Add Zest, Zip, and Zing to Your Water! 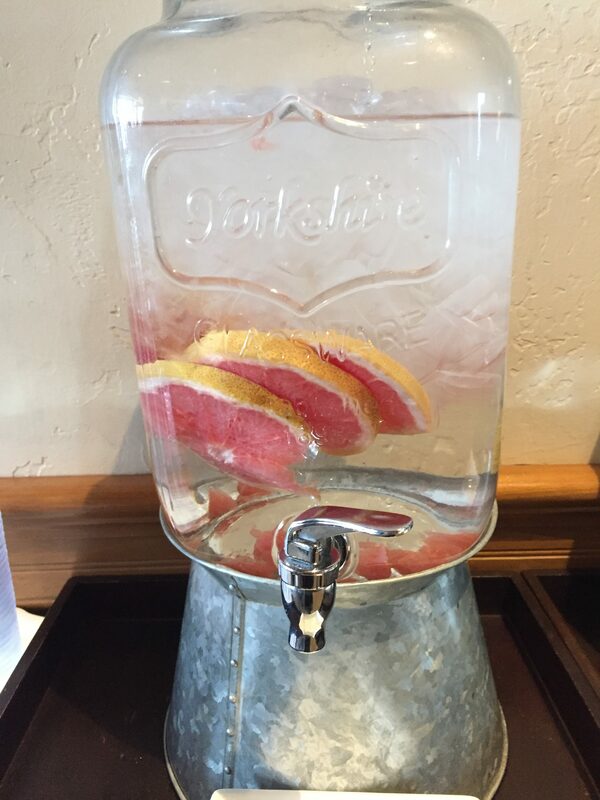 Sliced grapefruit will add zip, zest and zing to your refreshing water! Zest and zing three ways for water hydration is what I concocted when I realized I needed to up my game in the water intake arena. I didn’t pay attention to how much fluid I took in until about a year ago. This is another aspect of managing my RA (rheumatoid arthritis) I learned to appreciate as I read more about cultivating healthy habits. I would call this gaining Arthritis Wisdom ! Add a splash of fruit juice to a glass of sparkling water. 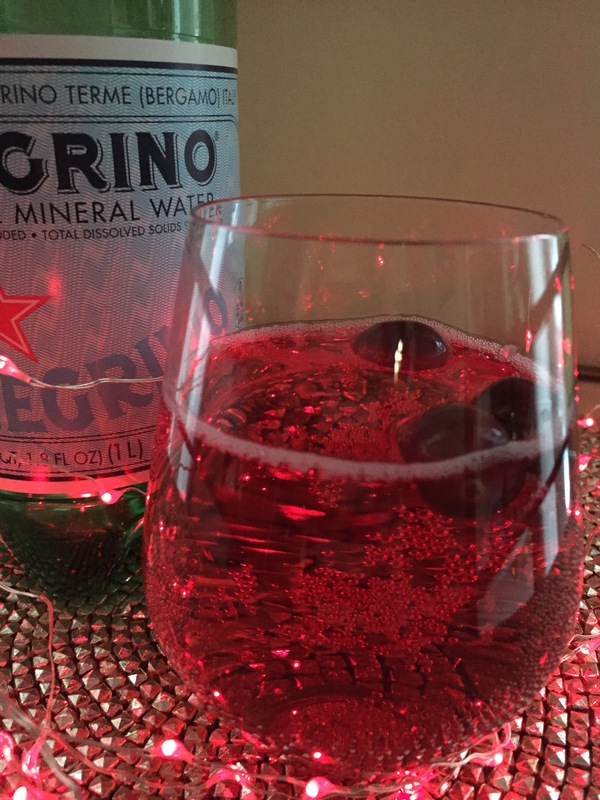 I featured my Cranberry Fizzy in one of my holiday posts. You can use any juice to change it up if you’d like. I also enjoy tangerine juice added to my sparkling water! Be sure to read all labels as fruit juices often contain added sugar. Freeze berries in water using popsicle molds. I purchased my molds at a local department store. This is especially fun during the hot summer months. It just shouts “summer” to me, but is fabulous at any time of the year! Cranberries bob around as you sip this refreshing drink! **Cranberries bring to mind warm and fuzzy memories from my childhood! Cranberry Fizzy recalls those memories! My mother’s holiday menu always included cranberry sauce. My grandmother would string cranberries and popcorn to hang, as garland, on the Christmas tree. I love remembering South Dakota holidays with my family! The holiday season with all the parties, get-togethers, and family gatherings to tempt us with less than healthy dietary selections require mindful preparation. That includes what we drink! The Cranberry Fizzy is a great alternative to a festive and tempting punch loaded with added sugar. The sparkling mineral water, or even ice water is always a fabulously refreshing choice to keep hydrated while enjoying the company of our friends, family and coworkers. Sometimes a little something special is in order to make the beverage fit for the party and to help keep those joints cushioned, especially during such a busy, hectic time of year. 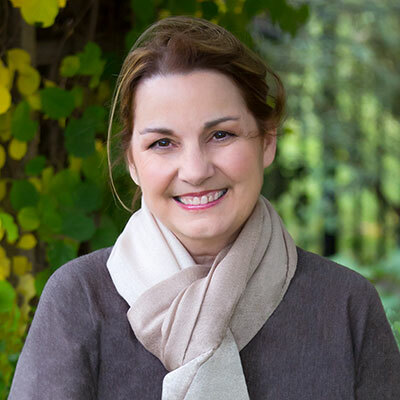 For someone with RA, joint health is always on my mind. I enjoy jazzing up my water to stay hydrated during the dry winter months. To keep the joyous spirit, I top my sparkling mineral water with a splash or two of cranberry juice. I’ve named this concoction the Cranberry Fizzy! The bright red color makes the drink look so joyful, merry and high-spirited! The taste is fresh and cheerful. I float a few berries as a garnish, they are fun to watch bob around as you drink! 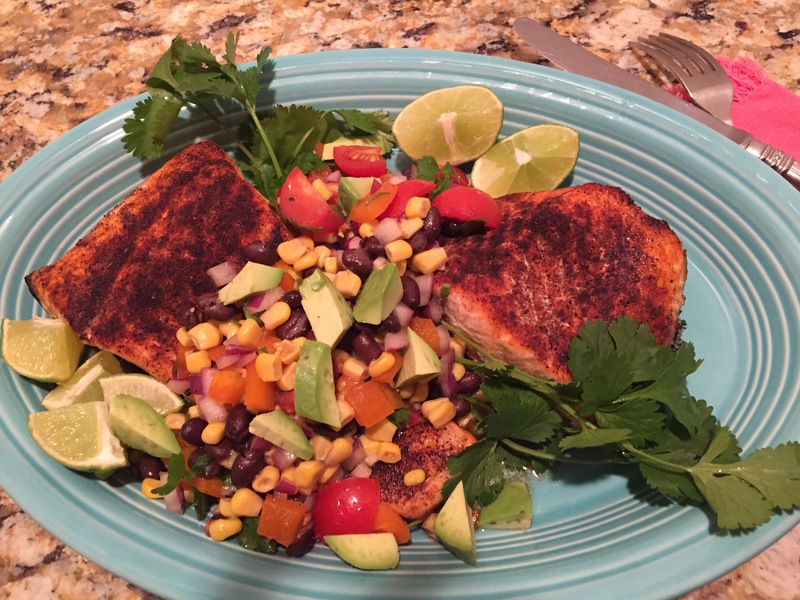 This is a simple way to add nutrients and hydration to my diet and of course, a fantastic way to stay on a healthy dietary track while enjoying the joyous occasion. As a reminder, fruit drinks often have added sugar, therefore, always read the label to make sure you know what you are getting! By adding only a splash or two of the cranberry juice to the sparkling mineral water, the amount of sugar would be minimal even if it has some added sugar. You need to learn your own sensitivity to sugar. It is still a better choice than punch or eggnog! By mentally preparing before going to your celebration, you can be mindful of your dietary choices at the “beverage station”. By making healthy choices, you will feel better and be able to enjoy yourself without feeling the ickiness of too much sugar. The Cranberry Fizzy helps with staying hydrated, which is a challenge for me. It is part of my FRESH life story. The antioxidant and other nutrients are a bonus! A gift to yourself! Cranberries are usually a part of yuletide celebrations, but they ought to be a part of our diet anytime, year around! What are your favorite healthy dietary tips for party time? Arthritis Wisdom would love to hear them. Please comment below!